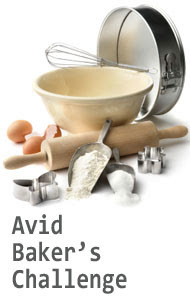 Sweet Sadie's Baking: Happy National Pie/Pi Day! 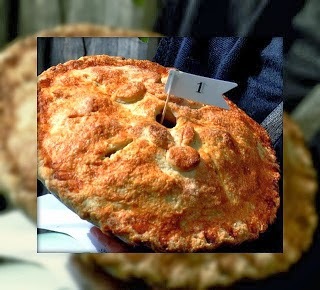 Since today is officially National Pie /Pi Day, I thought I would highlight some of the best pies on my blog. Happy Pi day Elliot and all the math fans out there on your special day. I prefer the food version...let's dig in! 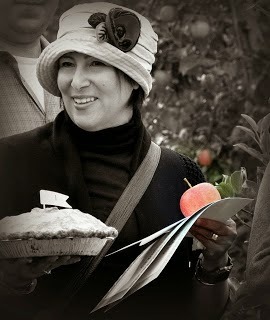 My pride and joy and winner of the Chudleigh Farm's Pie contest is my apple pie! I won for best crust, which for me was one of the highlights of my baking life...I was soooo excited. Camera Guy thought I won the lottery! 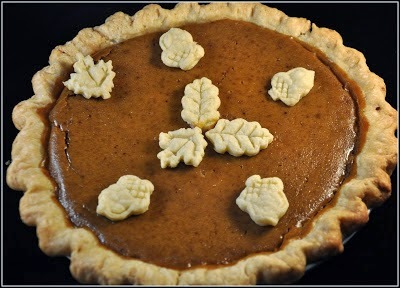 My pumpkin pie is really good and has quite a funny story associated with it. And I can't forget the Cherry Pie. 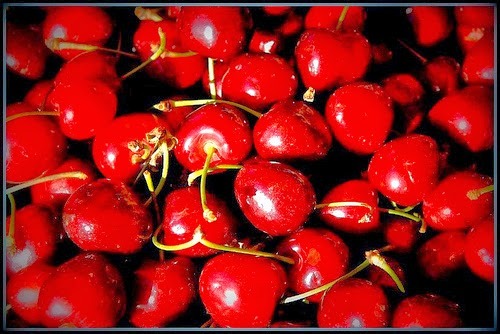 It was sensational, especially when the cherries are in season....beautiful and so flavourful. When is this winter going to end and the beautiful berries are colouring the market tables???? Hopefully soon! 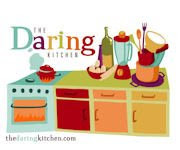 So to celebrate this special day, either try baking one of mine or just go buy yourself a slice and dream of summer!